A majority of the British public would be willing to install rooftop solar and batteries fit for an evolving energy system, provided the government met them half way, a new survey has found. Environmental law firm Client Earth commissioned a survey of more than 2,000 UK adults, carried out by YouGov, which sought to gather the general public’s views on various facets of the energy sector. 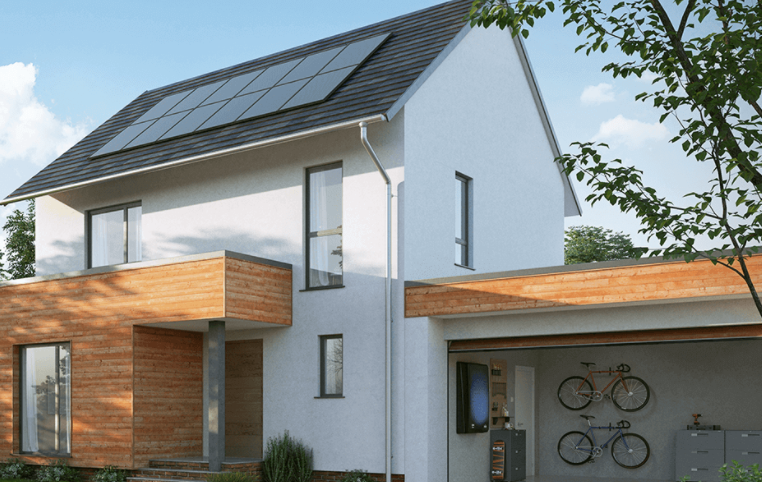 And the results of the survey uncovered strong support from the general public of the domestic solar and storage sectors – as long as there was stronger support from the UK government. Nearly two-thirds (62%) of those surveyed said they would consider installing solar on their homes if there was greater assistance from the government, while just 19% said it was not something they would consider. There was similar support for battery storage. Sixty per-cent of those surveyed said they would install a home energy storage device if the government would support it compared to 25% who wouldn’t. This support was in addition to 70% of those surveyed who expressed interest in joining a community energy scheme that could invest in locally-owned renewable energy projects providing barriers to entry were removed. Sam Bright, energy lawyer at Client Earth, said the results were a clear indication that the public wanted greater control of their energy use. “Government focus needs to be on equipping people to produce their own energy, locally and cleanly, and supporting technologies that help us to consume it more smartly. It’s hard to understand why the government isn’t in more of a hurry to make this happen,” he said. While the government has historically supported domestic solar installs through the feed-in tariff, the scheme is now in the final nine months of its existence and the government has also confirmed its intent to close the export tariff as well as the generation tariff from 1 April 2019. That decision stands to leave domestic renewables without any government support, one which has attracted considerable ire from both inside the sector and out. But there remains debate surrounding the best means of supporting solar, with the general consensus appearing to suggest non-subsidy support frameworks such as tax breaks and capital allowances more suited to maturing technologies. Richard Molloy, business development manager for energy storage at Eaton, said the results were evident that the British public is “no longer willing to sit back and accept climate change”. “Backed up by a vast amount of awareness around sustainable technologies, the British public is now prepared and willing to go the extra step and hold both the fossil fuel companies and UK government accountable for the harmful effects of climate change,” he added.